This page is made for 1024-768. Love Me Do Prok2 year old. Sire Furst William from Furst Wilhelm x Lord Sinclair. Dam Angie Elite Ibop Z dressage San Remo x Gribaldi pref. Welcome to our site !!!! 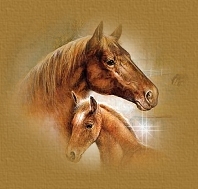 We are Wil & Suze Tonk living in the Netherlands , we are a small professionel breeder from K.W.P.N Horses & Hannoveraner. Breeding on a strong German and Dutch Foundation . 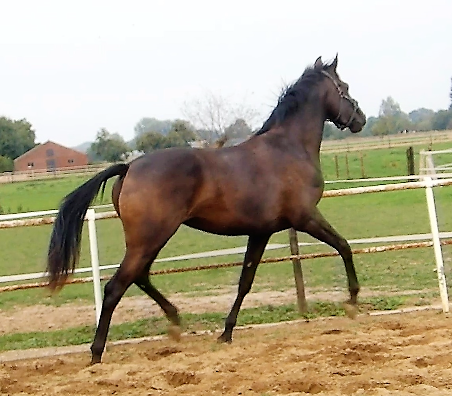 Breeding for the best dressage horses with good charakter and rideability. 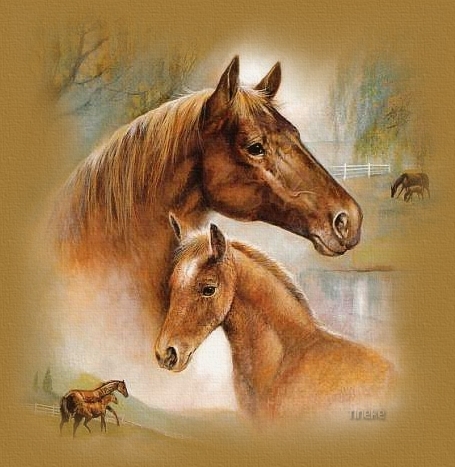 Our Horses and foals get the best care and love that they can have , our foals get Pavo Podo Care. and Pavo start and the mare get Paveo Lac. If you like more information please e-mail us. Enjoy your visit to our site !!!! 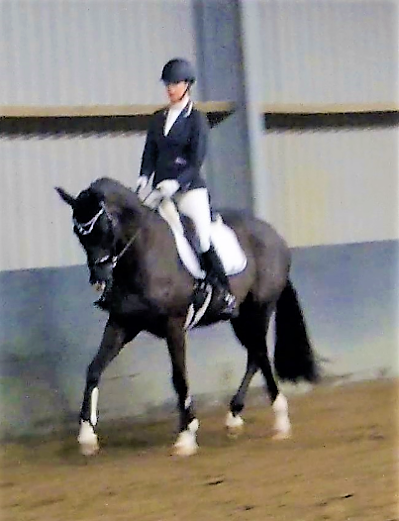 Angie Elite Ibop Sport Dressage San Remo x Gribaldi Pref . Site design & made by Suze Tonk. Do not download or duplicate the images.